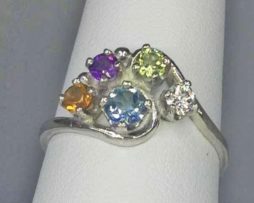 Category: Rings. 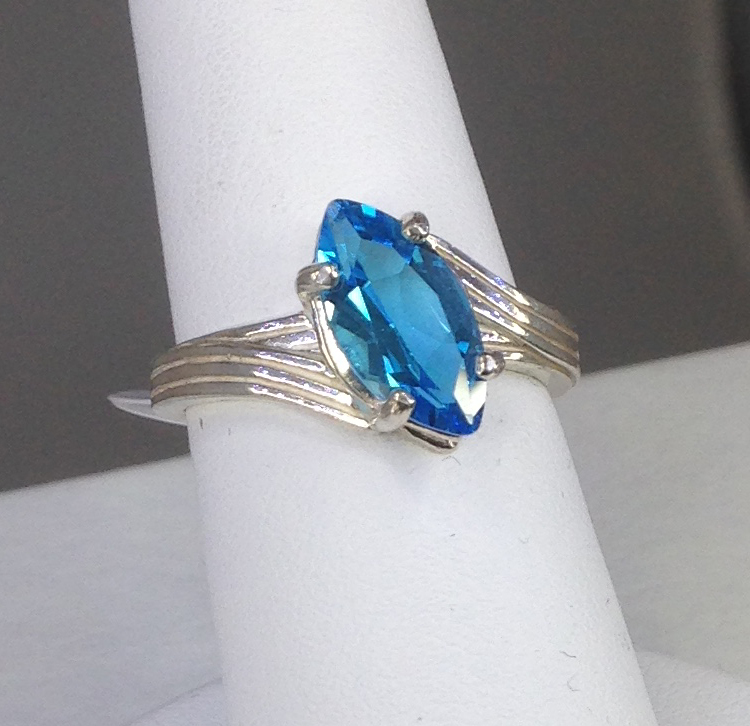 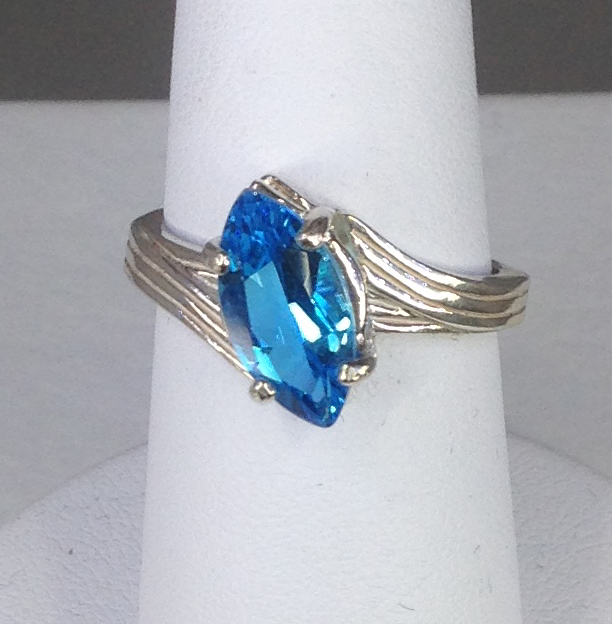 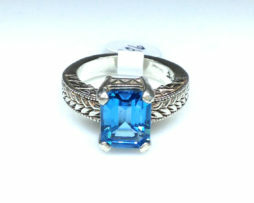 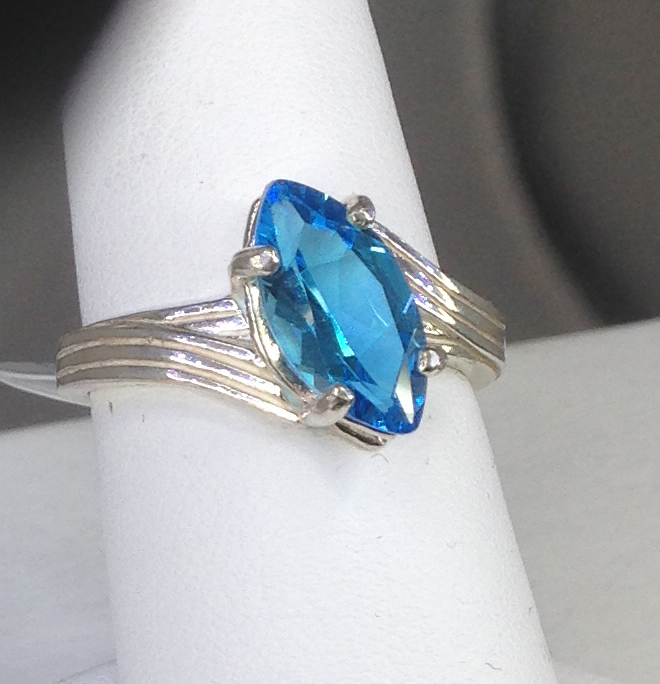 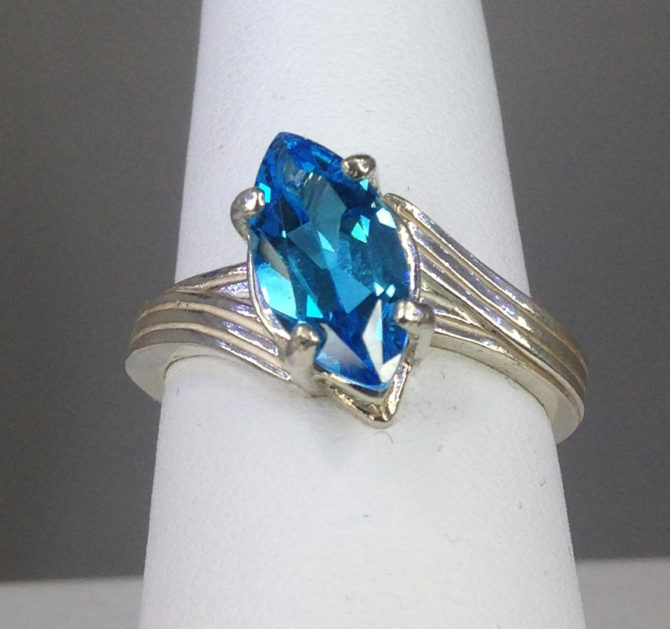 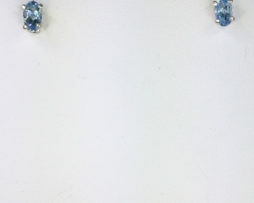 Tags: Blue, Marquise, Ring, Sterling Silver, Swiss Blue Topaz, Topaz. 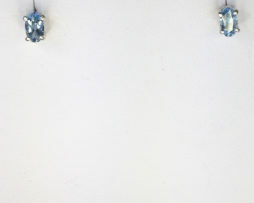 Robert Michael acquired several Swiss Blue Topaz crystals from a source in Brazil and faceted them into various shapes and sizes including this 2 carat marquise-shaped gem measuring 12x6mm. 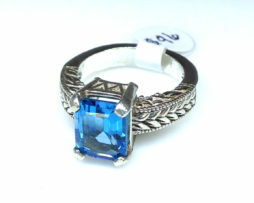 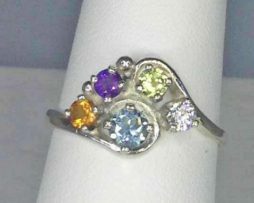 Robert then set the gem into this Size 7 Sterling Silver Ring.